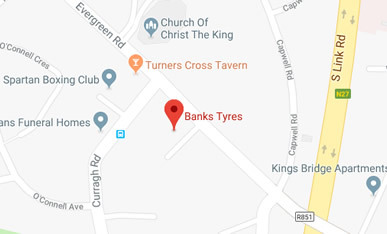 Banks Tyres was originally established by John Banks in 1978, he quickly developed a reputation for premium brands at economy prices. This remains our ethos. 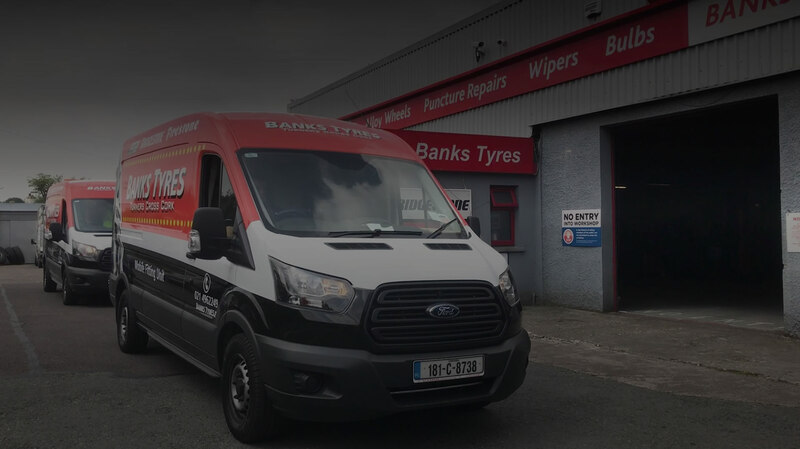 At Banks Tyres we supply tyres for cars, 4 x 4’s‚ vans and trucks. 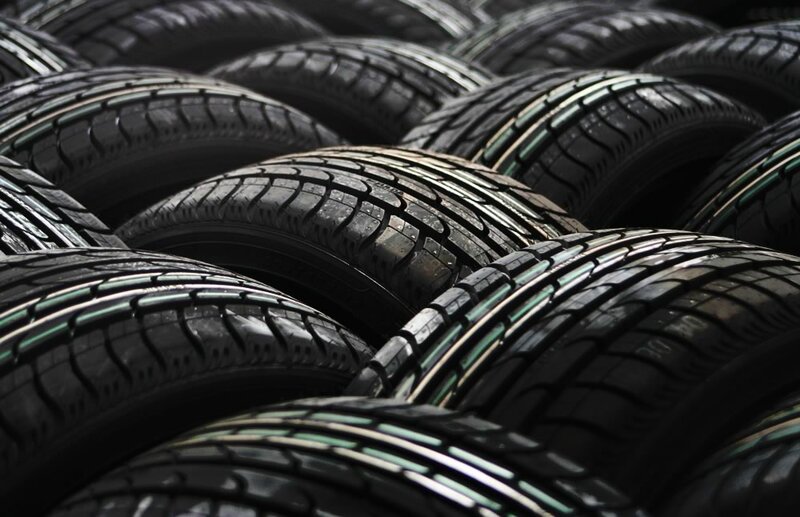 We offer free and impartial advice on the best quality tyres to suit all budgets. types of vehicle to suit every budget. of life before replacement is needed. prudent & cost effective manner. 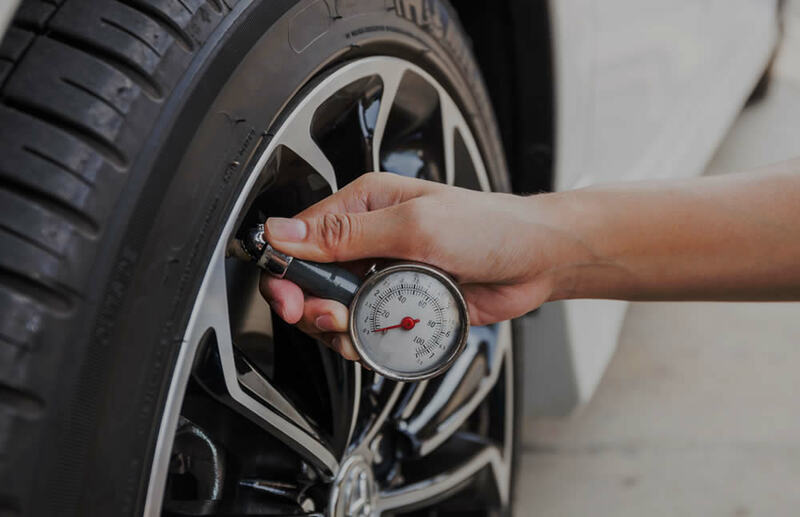 The wheel alignment of any modern vehicle is very important for many reasons, when set correctly it will make sure the vehicle drives in a straight line when on an even or flat road. 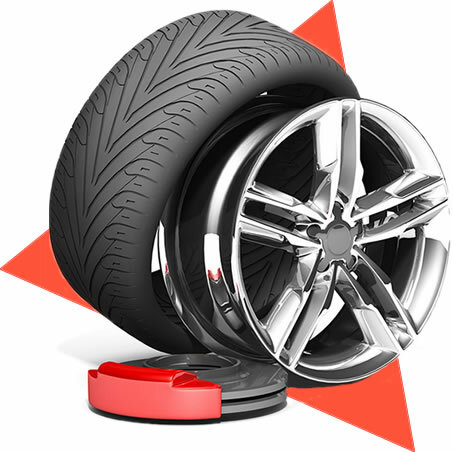 Tyre changing machines suitable for all types of tyres. New tyres fitted on site. 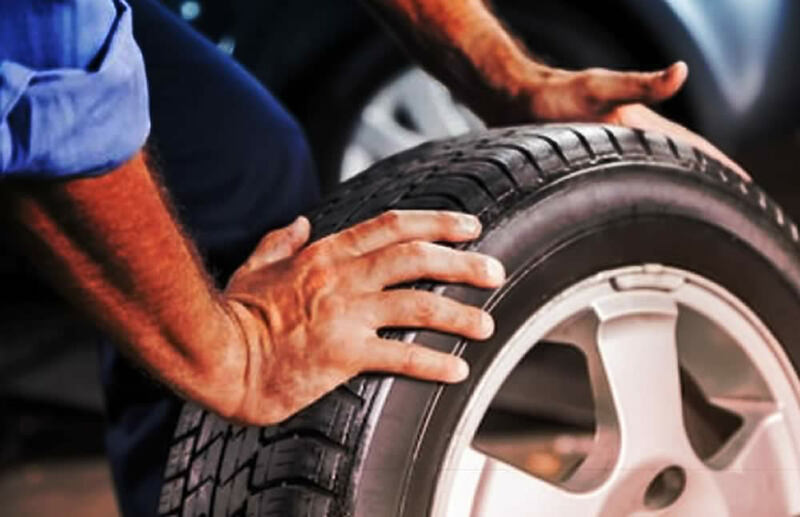 So If your vehicle runs into a problem, just give us a call. We are agents for all leading brands and are certified run- flat specialists.